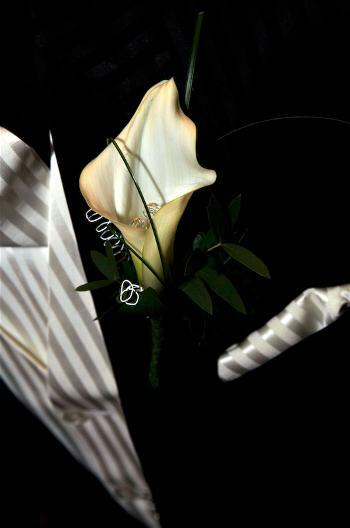 Your big day is a very special one and to be remembered forever. 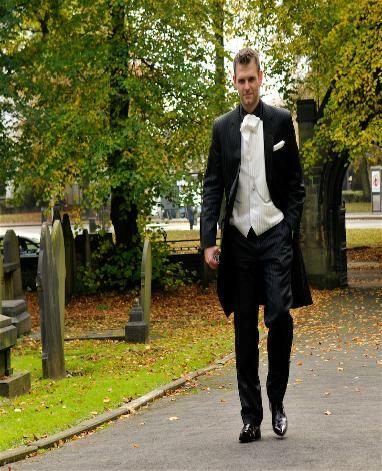 With a tailor made bespoke wedding suit you can have unique details added along with a beautiful tailored suit that will look fantastic on your wedding day. Unique embroidery for the inside of the lining. Wedding messages, names and dates of the big day. All make it feel very special and personal. 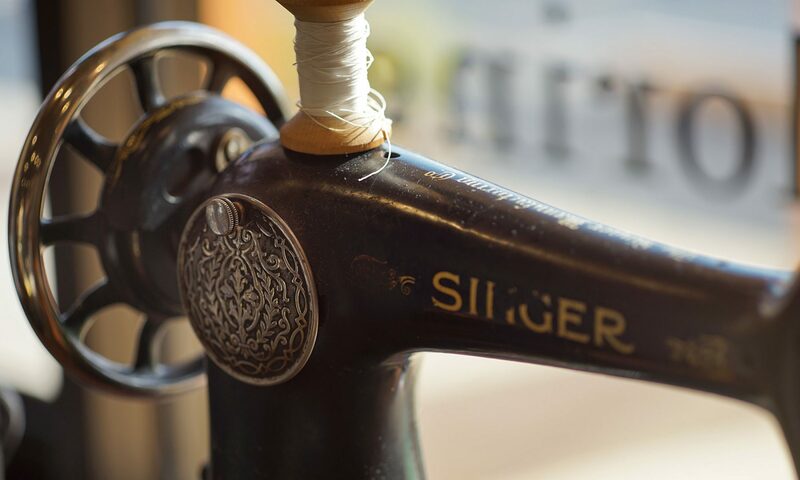 These touches all make a James Personal Tailor bespoke wedding suit. 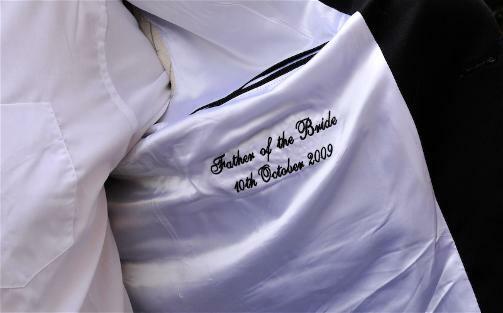 Bespoke Father of the Bride bespoke suits, feel special on the big day giving your daughter away. 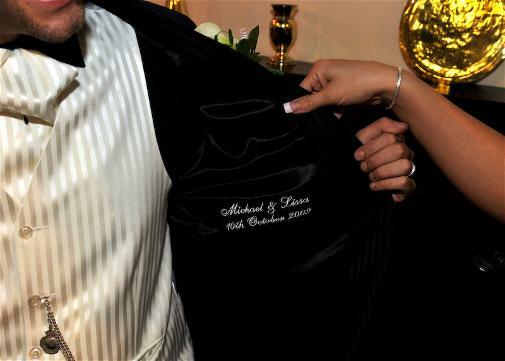 Unique bespoke touches to our wedding suit range. 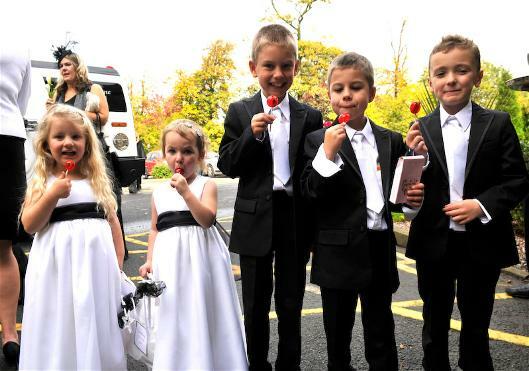 We also make bespoke children’s wedding suits, match the groom or something unique. All these make your big day very special and unique.